Computex 2018 is starting and ASUS has decided to remove the arsenal of products. We already knew the interesting ASUS ROG Phone and now it’s time to meet their new laptops, which this time will seek to differentiate by betting on a second screen that they have decided to put on the trackpad. ASUS is going up a step and presents its new ZenBook Pro family, which, as they indicate, is aimed at the creators. That is, those whose work focuses on 3D design, photography and video editing. That’s why these ZenBook Pro come with interesting top-end specifications and the iconic metallic concentric texture. When Apple introduced its MacBook Pro with Touch Bar, it was emerging as an interesting bet to redesign the keyboard area of ​​laptops. 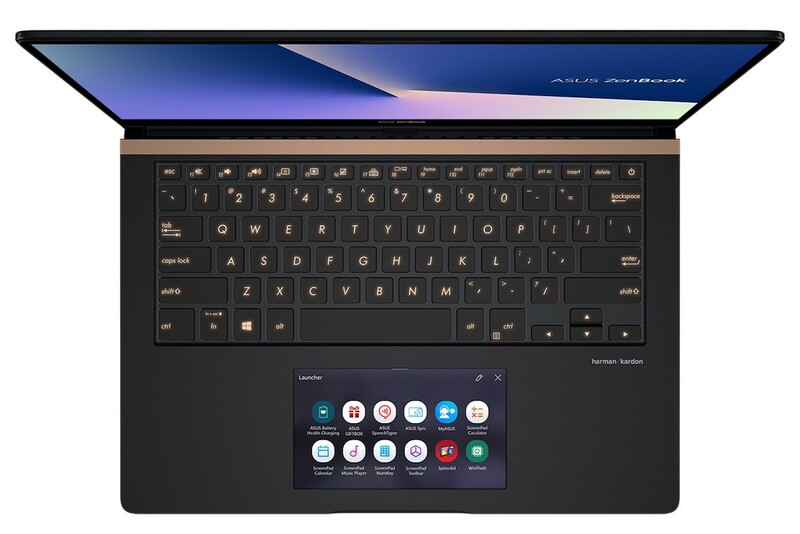 Now, with the ASUS ZenBook Pro, that idea goes one step further and is presented as an evolution to the touchpad of a lifetime, since this time it is not only multi-touch, but now includes a full-color screen. ASUS has dubbed it ScreenPad and consists of a 5.5-inch IPS panel with Full HD resolution, which will not only serve to move the pointer and the classic movements of the operative, since now it will show us menus, commands, options and even applications with the intention of being more efficient on a day-to-day basis. This ScreenPad will continue to work as a normal trackpad, we can even turn off the screen if we do not want to see anything else. If you keep it on, here we can customize it through a wallpaper, to use it as a separate screen. For example, while in the main screen we have an Excel sheet, in the ScreenPad we can be watching YouTube videos. Also, the ScreenPad will serve as an application launcher, and even to have applications designed specifically for this screen, such as calculator, music player, calendar and much more. Due to the above, ASUS is opening the ScreenPad to developers through an SDK, either to create small applications for the screen, or to adapt support functions in already known applications. ScreenPad includes adaptive functions with contextual tools, which will allow extending the capabilities of an application by having direct access to various functions or actions. 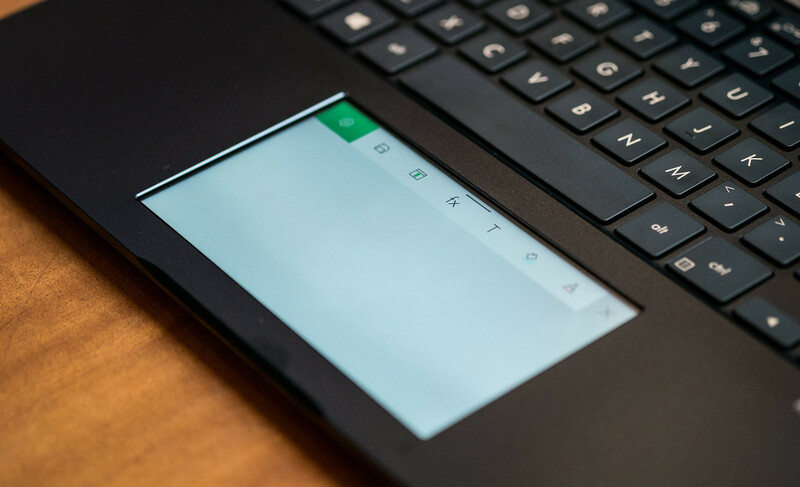 Currently, this “smart touchpad” already supports Microsoft Office (Word, Excel and PowerPoint) and YouTube, and ASUS is already working on something known as ASUS Sync, which will allow us to control our smartphone from the ScreenPad. 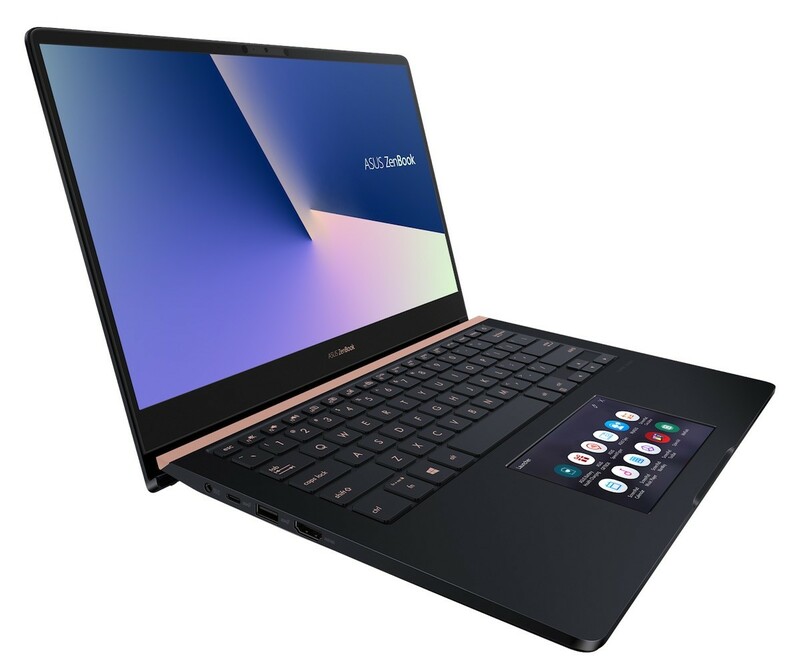 The new ZenBook Pro range is aimed at the professional segment, so we will find the latest from Intel, with eighth-generation Core i9 and i7 processors, as well as Nvidia GTX 1050 Ti and Max-Q graphics. In addition, the maximum RAM will be 16GB DDR4 with internal storage of 1TB, distributed in a configuration of 4 PCIe SSD units. In the case of the UX580 model of ZenBook Pro, 15.6 inches, we find a screen that occupies 83% of the front, with Pantone certification, support 100% of the RGB color space Adobe and color precision Delta-E < 2. We can connect up to three external 4K monitors, one for HDMI and the other two for USB-C Thunderbolt 3. 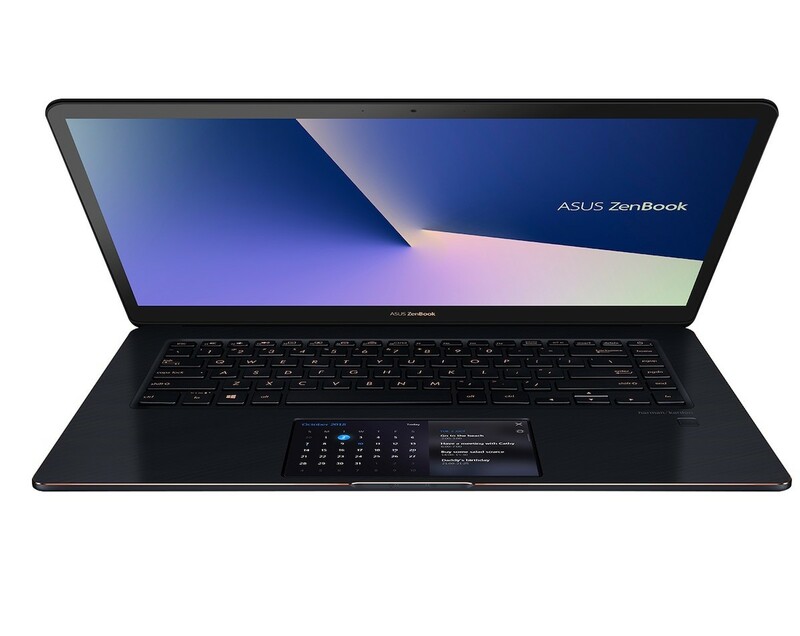 Already in the model ZenBook Pro UX480, 14 inches, we will have a NanoEdge Full HD screen, compatibility with Intel Optane, an infrared camera for facial recognition and even compatibility with Amazon Alexa. The specifications of ASUS do not mention the battery capacity, autonomy or speed of the processors, as well as possible variants in each of the models, so we will have to wait for more information. The prices of both models of ASUS ZenBook Pro have not been announced, but it will be interesting to know how much we are talking about for these types of configurations that do not look cheap at all. On the other hand, ASUS has not given exact date of availability, just mentioned that the 15-inch model will be the first to go on sale, and later in this 2018 will come the 14-inch model. 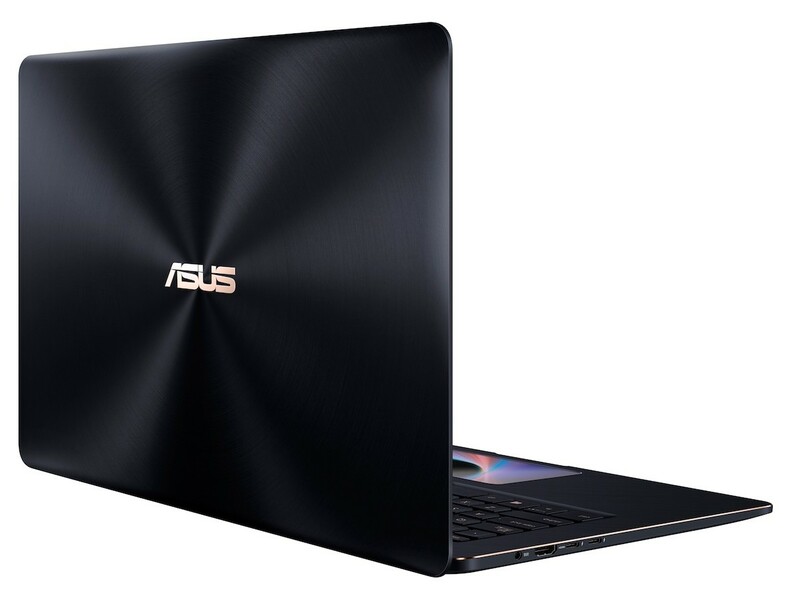 ASU ZenBook Pro, ASUS, ZenBook. Bookmark.